written pieces, interviews, lists, little bits of love, & silly links to videos & such to make you smile. 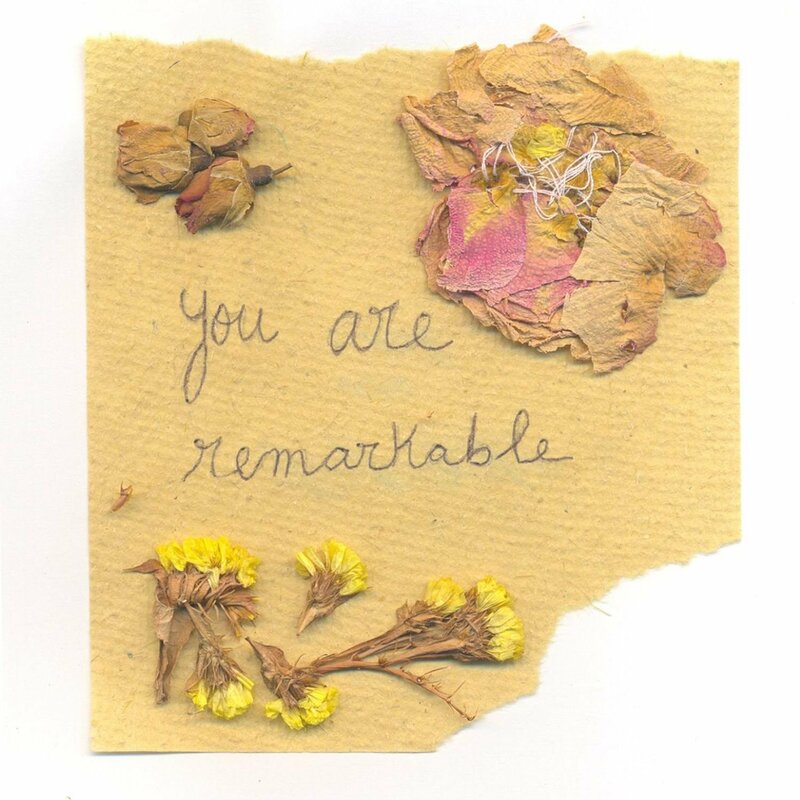 I may be remarkable, but you are AWESOME! Thank you for your blog.